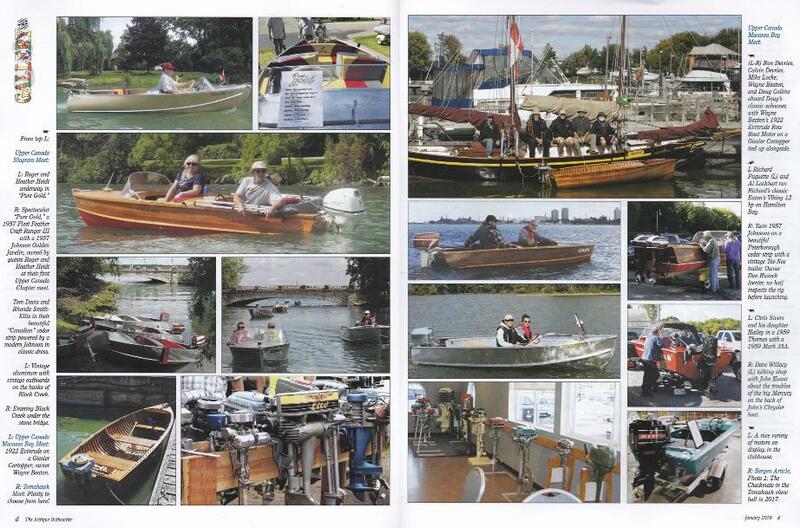 Upper Canada Chapter of the A.O.M.C.I. 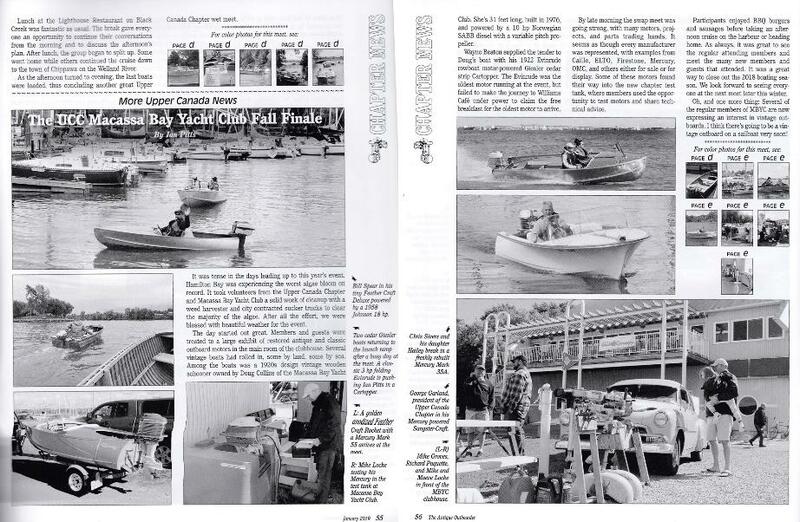 "Antique Outboard Motor Club Inc"
Click the logo below to find out more information about the AOMCI and how to join the Antique Outboard Motor club. 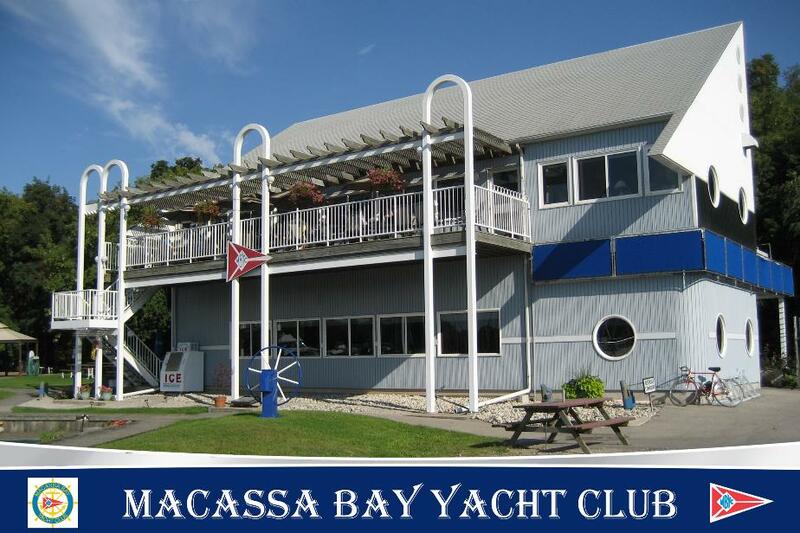 Located in Southern Ontario, Canada, with a home base at Macassa Bay Yacht Club, we will be hosting several events including Hamilton, Niagara Falls, Huntsville, and Fergus Ontario. We are an enthusiastic group that get together far more often than our planned events. "Short Notice" meets pop up whenever there is great looking weather. 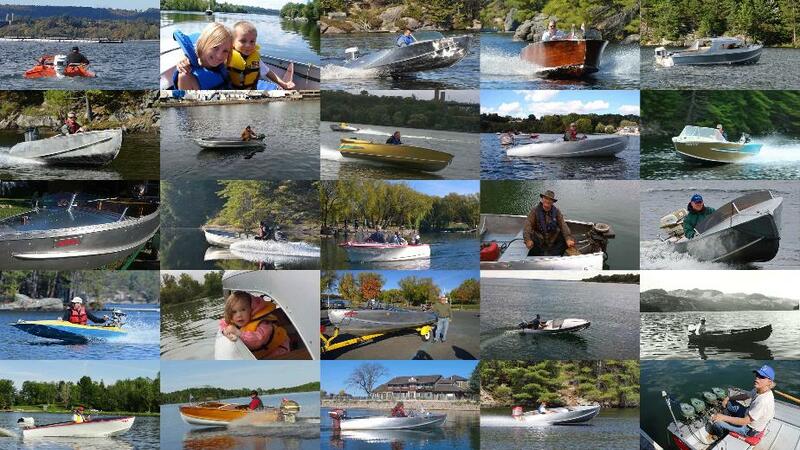 Mostly this group is about having fun, using our collector vintage outboards, and classic boats. 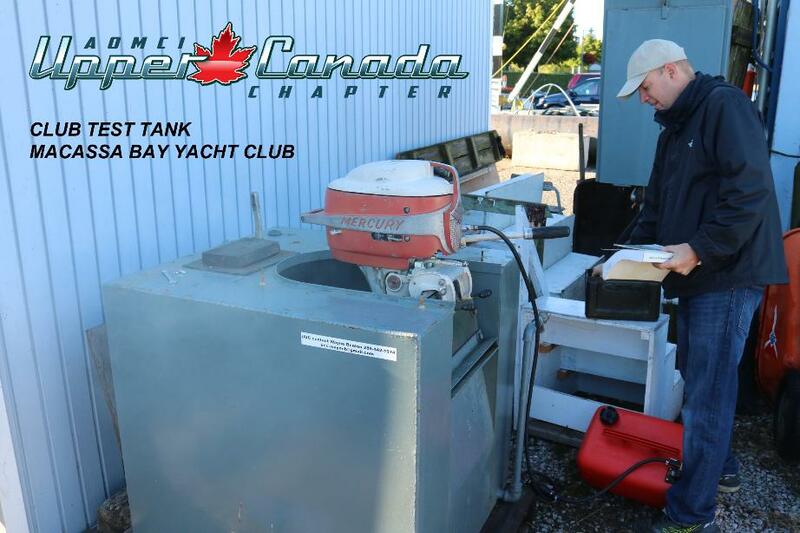 The winter months are also an active time, with us helping other members get that vintage outboard running and ready for spring. Get involved, there's more to the club than meets, we get together far more often that that. Test and tune days at the club, we have our own test tank!! Contact uccaomci@gmail.com and ask us to include you in all the short notice get togethers. Remember to renew your membership with the AOMCI to get the quarterly magazine and see all the activity this club has to offer. Attending any of the events hosted by the Upper Canada Chapter or the many other chapters of the AOMCI will expand your network of fellow enthusiasts. 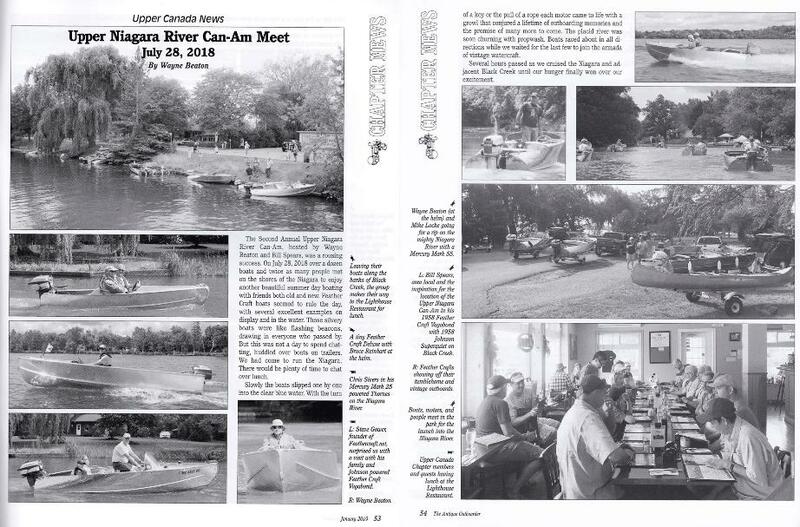 Some pages of the UCC in the January 2019 edition.